As expected, when The Last of Us hits the big screen, it'll be an adaptation of the PlayStation 3 hit, though how closely it'll stick to the plot is still unclear at this stage. Anyone who has beaten the game already knows what happens along Joel and Ellie's journey, and there are a few hugely dramatic twists. But for the sake of a Hollywood movie, it's likely there will be some creative differences—we see it in AMC's The Walking Dead, which is adapted from the comics but differs quite a bit. Naughty Dog's Neil Druckmann, who acted as creative director for The Last of Us, spoke to IGN about the title's future, and admitted he wasn't sure how things will translate over to film. "It's an adaptation to the story of The Last of Us," Druckmann said. "As far as where we go and how we make it fit into a film, how it takes into account the unique properties of film… We're not sure yet. We're only just scratching the surface." With so many from Naughty Dog closely involved with the project, one would assume the tone of the film would be similar to the game, which was dark and depressing. 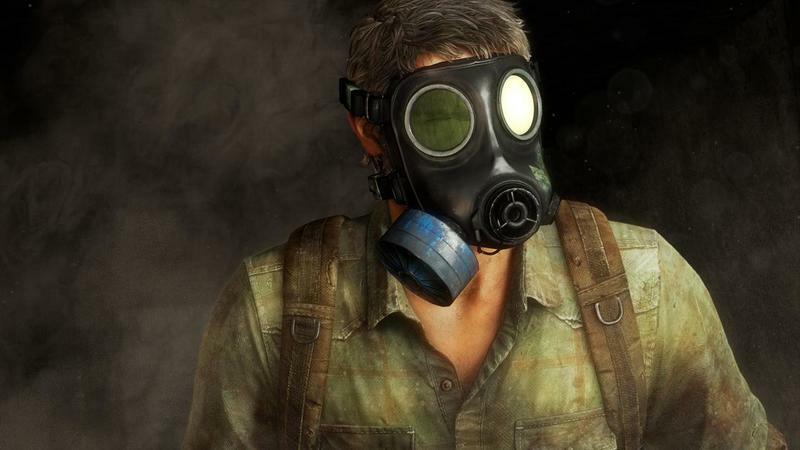 Looking ahead, it's unclear who will even be tapped to take on the roles of Joel and Ellie, but that will be a huge component to the movie's success—the performances by Troy Baker, who played Joel, and Ashley Johnson, who played Ellie, were top notch, so finding the right actors will be crucial. In addition to his comments about the film, Druckmann said Naughty Dog is still trying to figure out if the developer wants to do a sequel. "We're brainstorming some stuff, so we'll see where that goes."